Your favorite characters from the movie Shrek now star in an interactive board game. 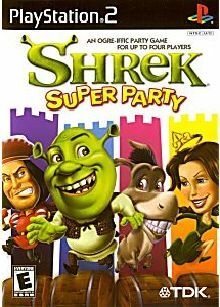 Shrek: Super Party lets you select characters from the movie–including Shrek, Princess Fiona, Lord Farquaad, Donkey, Monsieur Hood, and Thelonius–to battle three of your friends in 30 action-packed minigames. 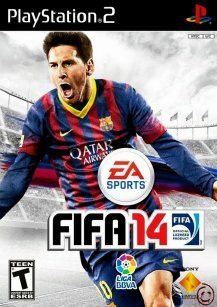 In each game you can earn bug juice, and the first player who earns 100 drops of bug juice wins. Swap bugs, form alliances, or play dirty–but just do whatever you can to gain the competitive edge.